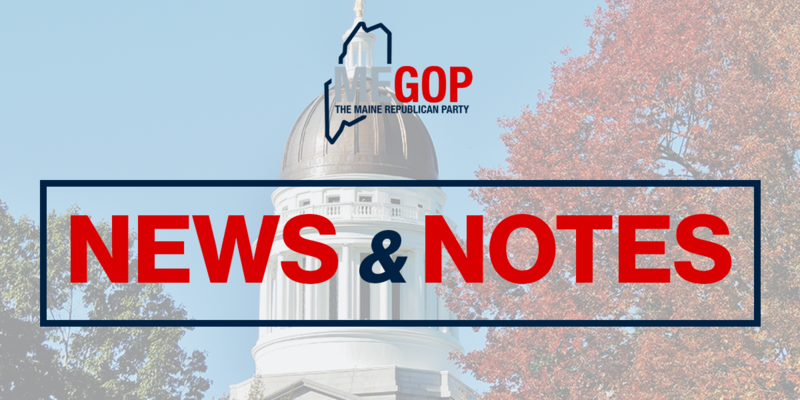 Today, the Maine Republican Party is announcing that, over the past six years, it has closed its voter registration deficit with Democrats in Maine’s Second Congressional District to nearly nothing. 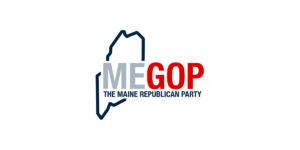 According to the Maine Secretary of State website, in 2012 there were 6,680 fewer registered Republicans than Democrats in Maine’s Second Congressional District. Since then, Maine Republicans have reduced the Democratic advantage by 6,400 registered voters in Maine’s northern Congressional District, bringing it just about to even balance. The Democrat voter registration advantage has shrunk to just 239 people. The only Congressional Republican in New England, Bruce Poliquin, hails from this district, which has also voted for President Donald Trump, Governor Paul LePage, and Senator Susan Collins in recent elections. 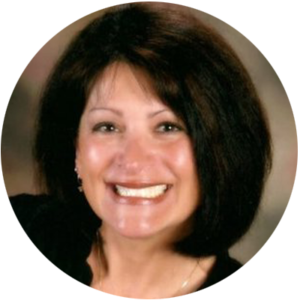 “This is further evidence voters in Maine are moving toward Republicans. To go from a massive voter registration deficit to basically even with Democrats in just six years would seem mind-blowing except for the fact we had faith that what we’ve been working on is right, and now we are seeing Maine people agree. This is what happens when urban liberal elites hijack the Democrat Party and leave Maine people behind. Maine Democrat politicians are out of touch with most Maine voters. Our top priority in the Maine GOP is being in touch with Maine people–we are Mainers even before we are Republicans, after all. We care about reversing rising taxes, healthcare costs, electricity costs, education costs, and the costs of not promoting work–real life matters that can make it easier to get by here in the land we love.